England/Liechtenstein~. . HD Wallpaper and background images in the Hetalia Couples! 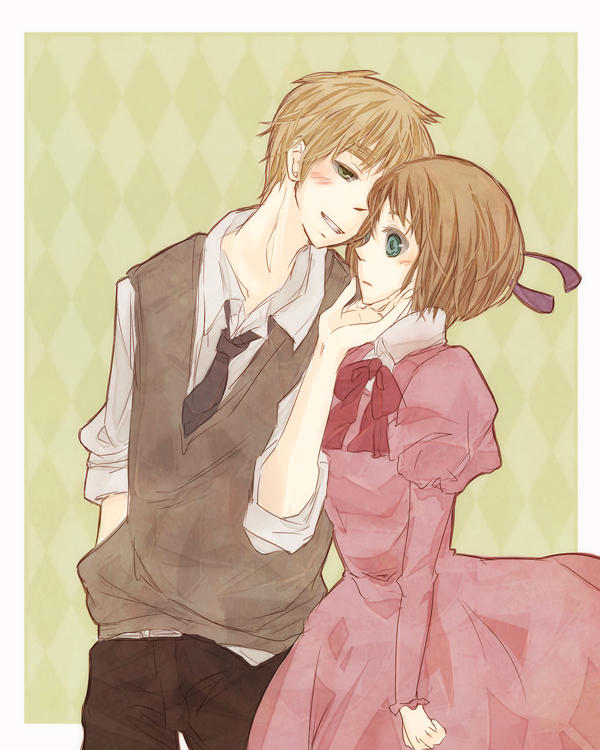 club tagged: hetalia uk liechtenstein england aph couples. switerland is going to kill britain!